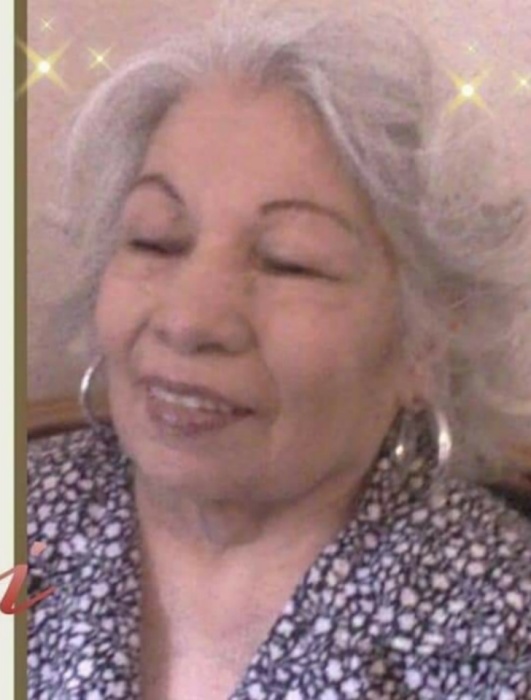 Maria E. Gutierrez, 83, passed away on Friday, April 5, 2019 in Laredo, Texas. She is preceded in death by her parents Jesus Gutierrez and Juanita R. Gutierrez; grandson, Jose Luis Quiroz. Left to cherish her memory is her daughter Maria Guadalupe (Gerardo) Gonzalez; grandchildren, Clarissa Gonzalez and Gerardo Gonzalez Jr.; great-grandchildren, Ernesto Alonso Galvan, Evinney Hernandez, and Jose de Jesus Llano. A chapel service will be held on Wednesday, April 17, 2019 at 3:30 p.m. at Gamez & Sons Funeral and Cremation Services. Visitation will be held from 3:00 p.m. to 4:30 p.m.